Welcome to my place within Honest Gamers. I like retrogaming and wrestling. Hope we can be friends in gaming. 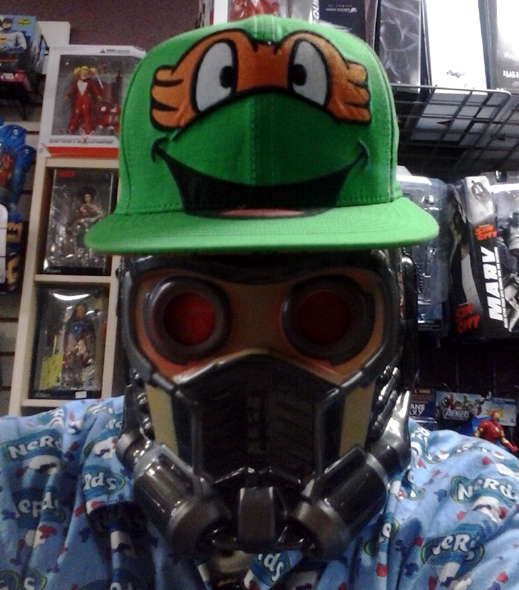 I am also an amateur photographer, game developer enthusiast, and cartoonist, and I am a fan of 80s music as well. Hope you New Year has been keen. Expect more Reviews and Gaming Blogs from yours truly. Also, take a gander to my new 2019 Calendar. 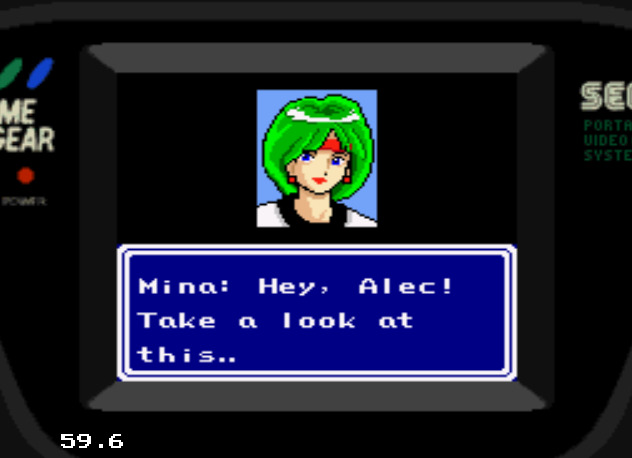 Having finished the main Phantasy Star entries in gaming reviews feels like an accomplishment. I spent a lot of time playing through them and have many a good memory of the experience with the original games whose premise of a mostly Sci-Fi covered RPG setting captivated me since I was a kid hearing about it. I also went on adding Gaiden as a bonus as well. Finishing this year with Part IV as the final review on SEGA's phantastic series will be a good way to close this year I believe. I know there are more PS titles out there including Adventure and the Telegames based on separate stories from the cast of PSII and I will cover them sometime next year as well as some titles that came later on just as well. 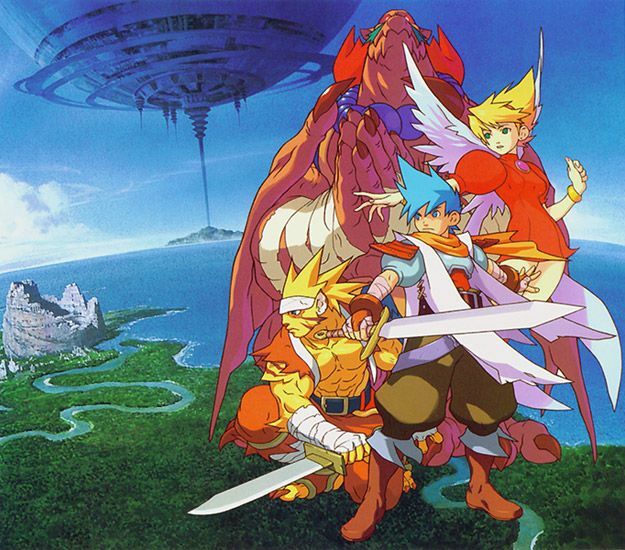 I remember playing Breath of Fire III when it came out in the US in the late 90s, that game being the first one of the series I ever played. I already knew of the games prior to it and its lore, so I was pretty familiar with it once I booted my PSX and began the adventure. While I never played the first games before it, I felt pretty familiar and nostalgic experiencing the third game, mostly due to the fact that it connects with the first game SO well and it leaves you with this nostalgic feeling about caring for the characters and the setting it takes place in. While writing my review for Spike McFang on the SNES, I came across an article which stated this is actually a sequel to a Supergrfx 16 title, called Makai Prince Dorabbochan, which was a 2D platformer and quite different from the top view sequel. 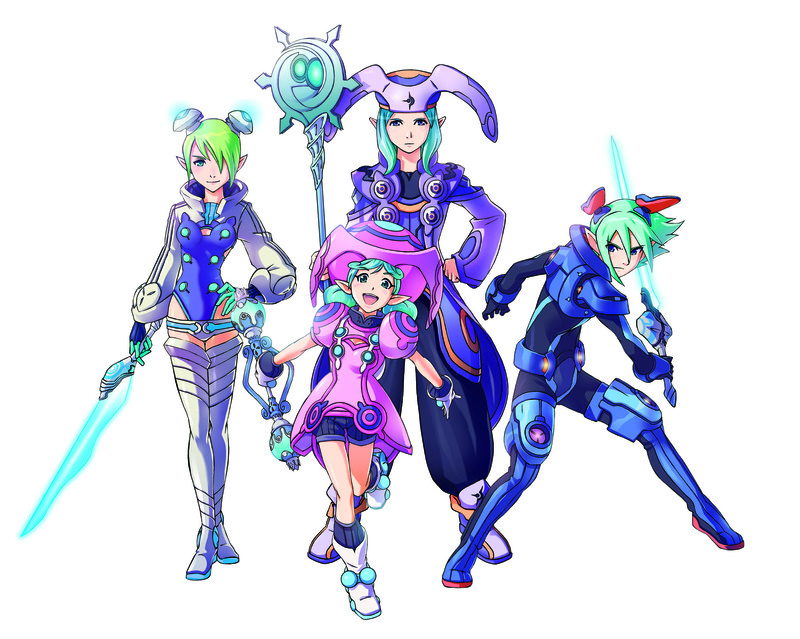 The game also included upgrades for armor which seemed much needed in the sequel, but nothing much is said other than being an action platforming game. Seemingly, Spike McFang could have become a franchise of its own but without the release of the first game outside Japan this would probably could ever be the case. I tried this game once years ago and am picking it up once more with the intention of finishing it this time around. The random encounters are plentiful and often obstruct your progress like no other but it will not deter me at the most. IDW's take on the blue blur is fast and furious. 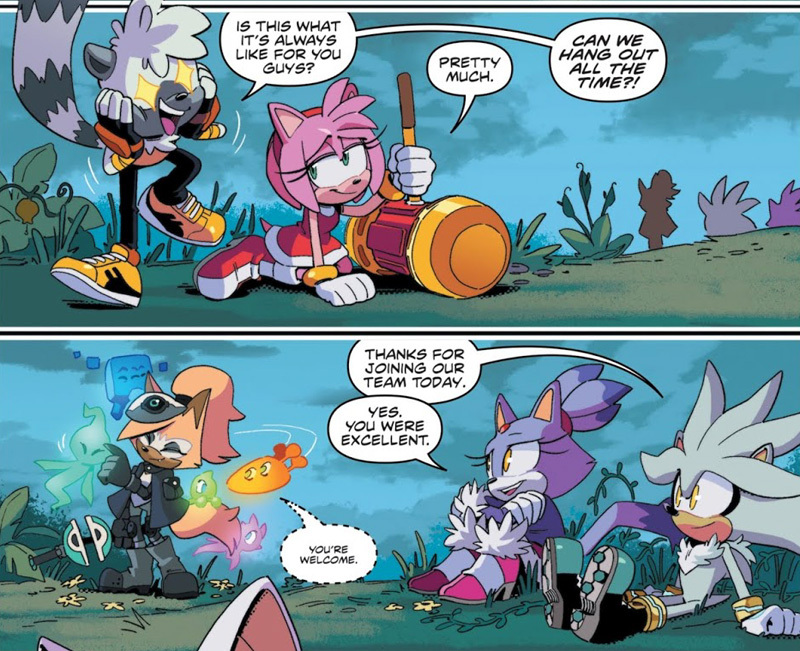 I have post a blog on about IDW's Sonic the Hedgehog at my Blogger. If you wish to read it this is the link towards it. 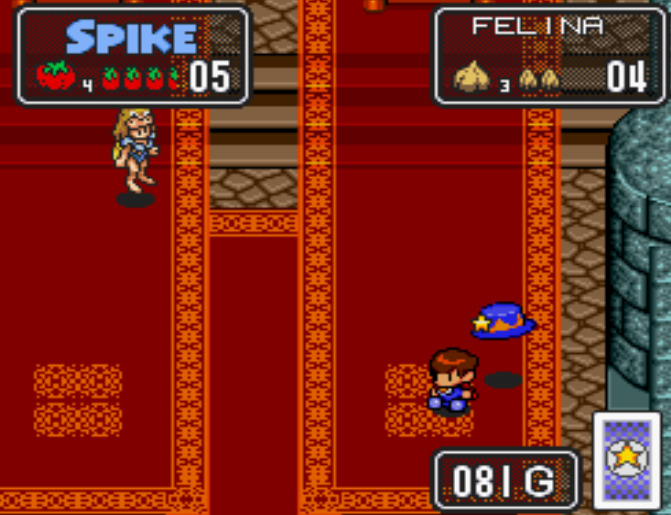 Spike McFang twisting his way into adventure. 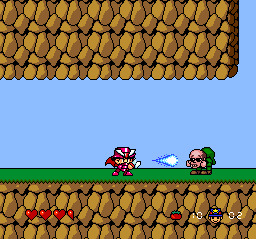 There have been many games on the SNES that I had yet to experience and The Twisted Tales of Spike McFang is such one that I had forgotten about ever since it was announced back during the 16-bit days. While I am testing it for the first time I will say that its cute, colorful look quite contradicts when it comes to its ample difficulty and testy boss battles.